The picturemaxx media network connects media suppliers and media buyers! New customers mean increased revenue! The picturemaxx Media Network is a unique marketplace for media suppliers and buyers. Thousands of picture professionals all over the world use the my-picturemaxx search engine as their primary tool for finding and purchasing media. Join us to market your collection through the picturemaxx Media Network. New customers await! 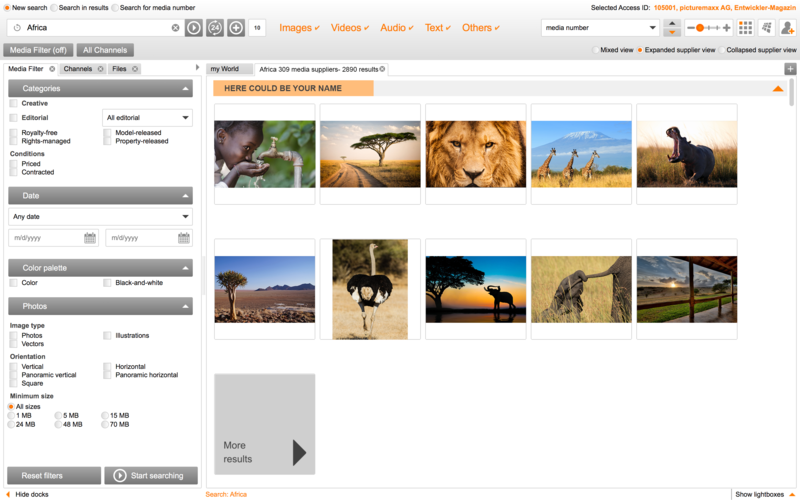 As a media supplier you only need the picturemaxx MEDIAPORT license. Provide an interface connection to your database. 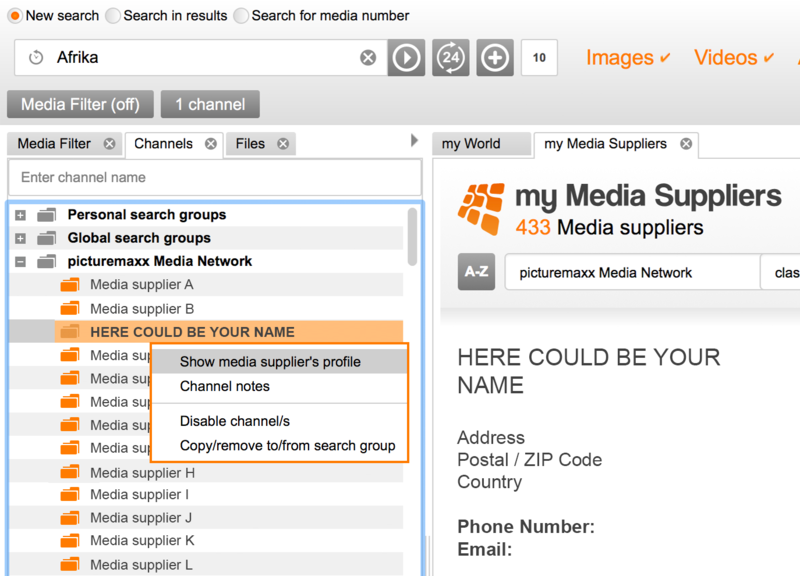 Professional media buyers then access your offer via the my-picturemaxx search engine. Want a complete solution? Ask us about our all-in-one platform for photo agencies. JOIN THE PICTUREMAXX MEDIA NETWORK! We will be happy to make you an offer or send you further information. Get in contact with us.